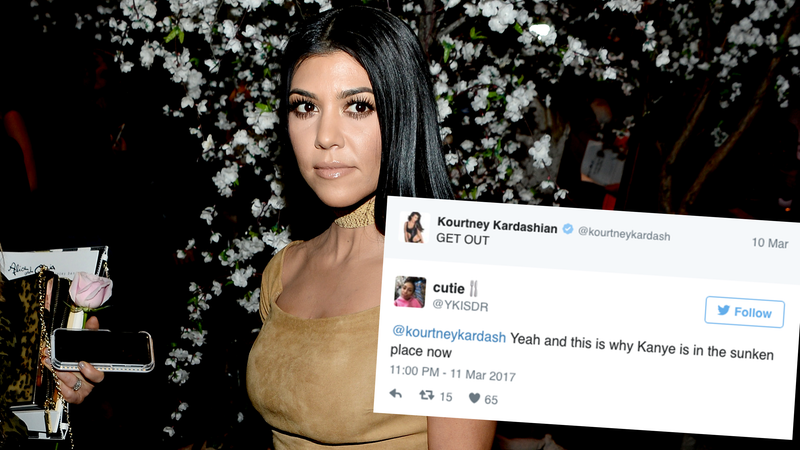 Maybe Kourtney Kardashian saw Get Out, or maybe she was subtweeting Scott Disick to get out for the 100th time. But Twitter definitely felt that it was ironic for a Kardashian to tweet about a movie involving a black man and a crazy white family. Someone needs to do an intervention on Tristan Thompson before it’s too late.